Dr. Lizle Oosthuizen completed her undergraduate studies at the University of Cape Town in 2007. In 2010 she started work at a rural Eastern Cape hospital and headed the only unit in the province to have no maternal mortalities. 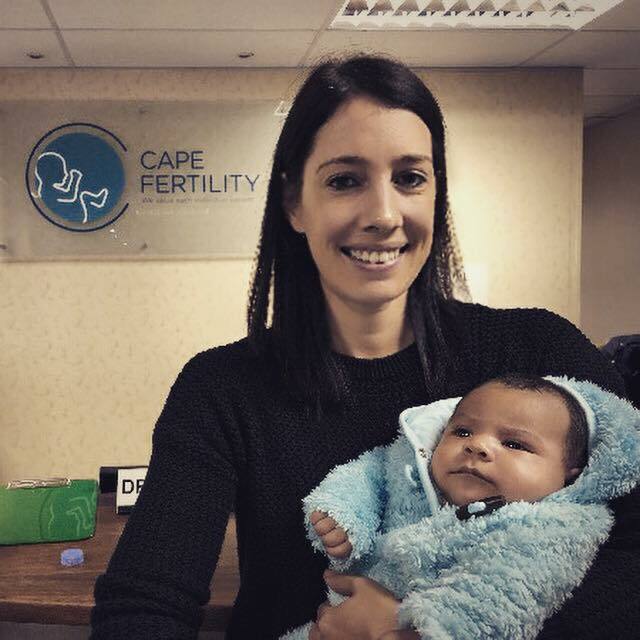 After obtaining certificates in abdominal and gynaecological ultrasound, she returned to complete her specialist degree in Obstetrics and Gynaecology at the University of Cape Town in 2015. Her interest in Reproductive Medicine and Endocrinology culminated in a Masters degree focusing on the effects of lifestyle factors on male fertility, which won best gynaecological research project in the Department of Obstetrics and Gynaecology. 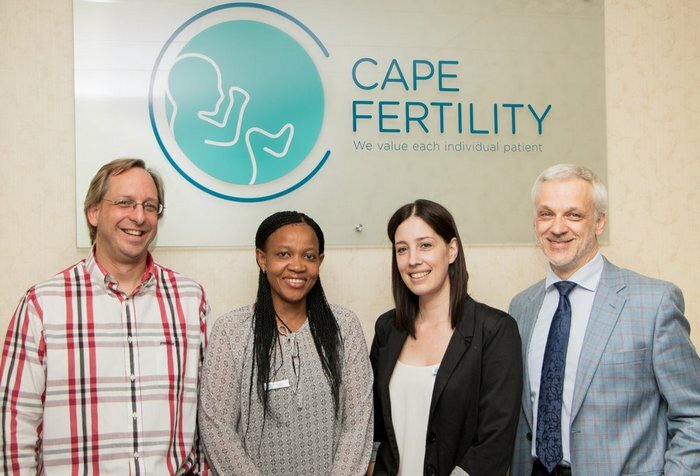 Dr Oosthuizen is part of the fellowship program in Reproductive Medicine at the University of Cape Town. She has practised for a year in Port Elizabeth as a general Obstetrician and Gynaecologist at Netcare Greenacres Hospital. Her special interests include fertility, endocrinology, and recurrent pregnancy loss. When not working in her busy practise, she enjoys photography, music and travel.